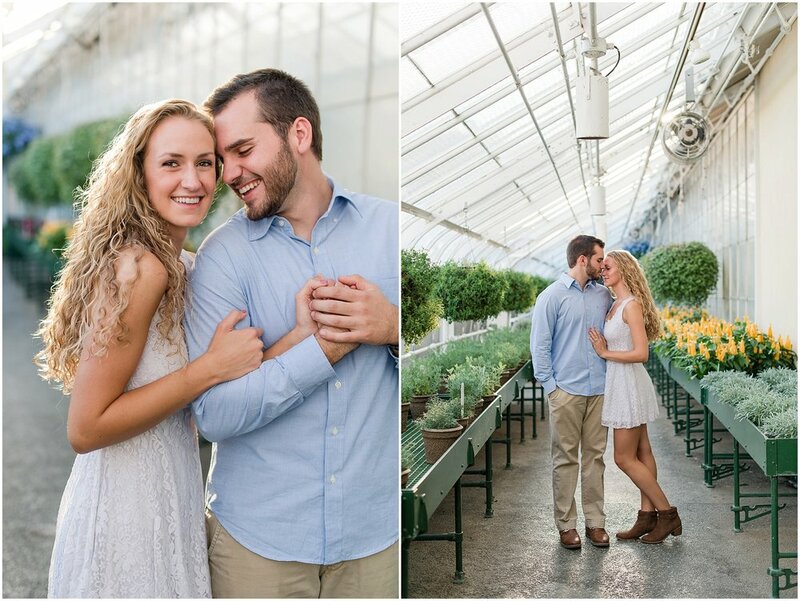 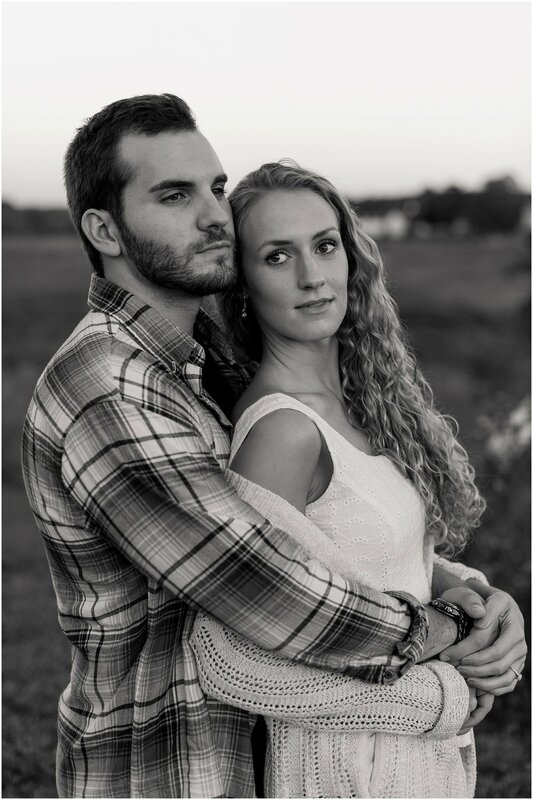 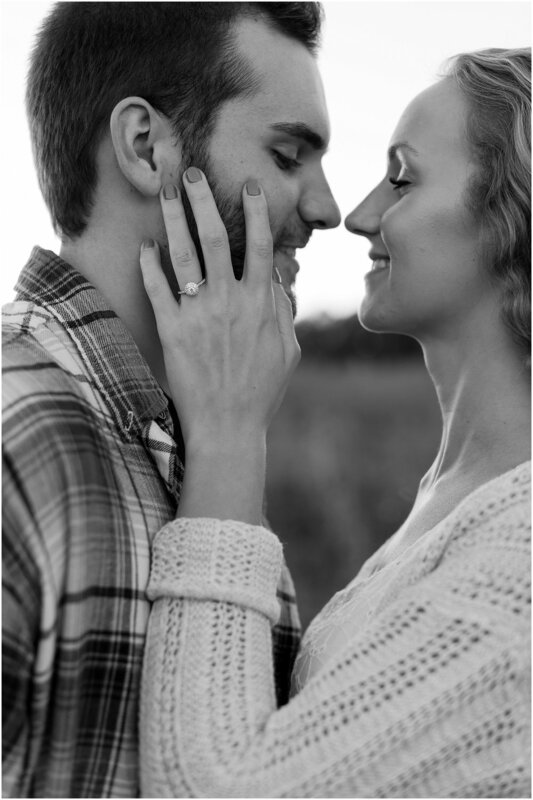 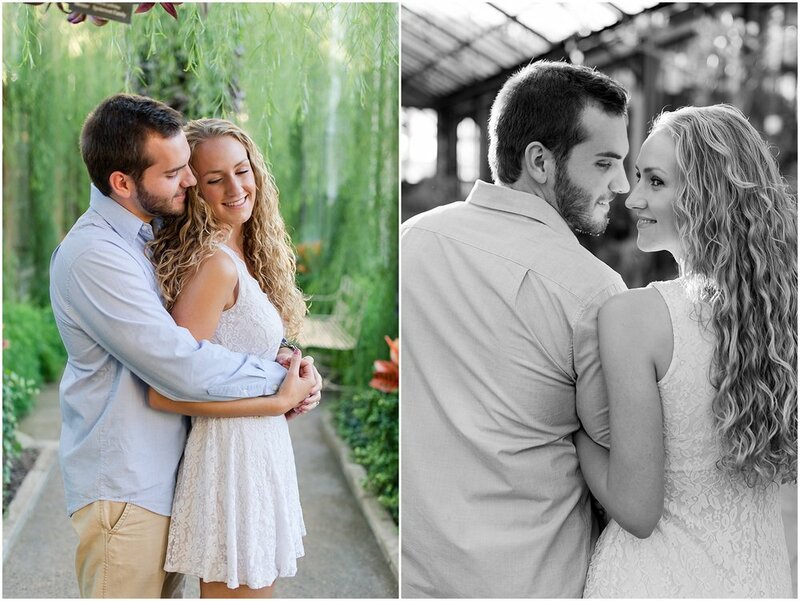 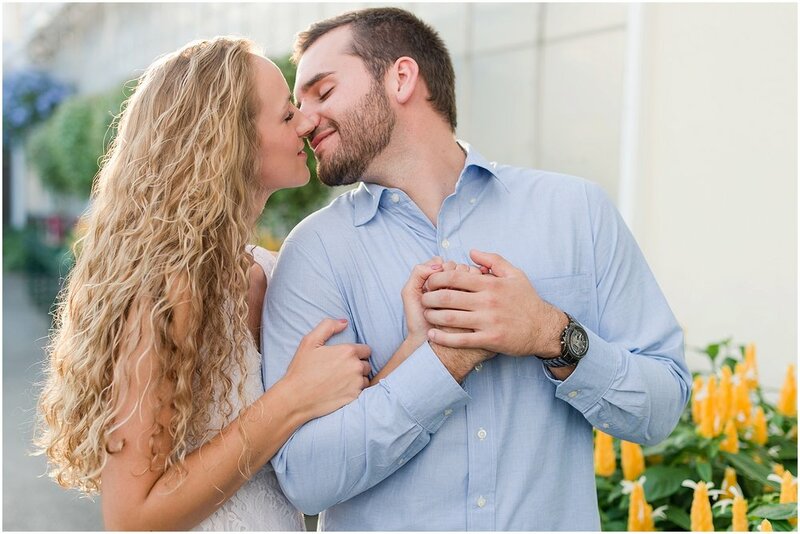 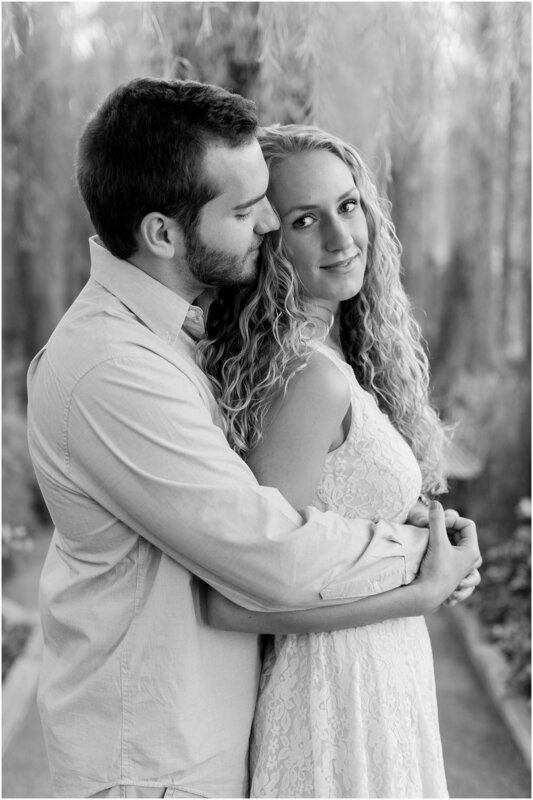 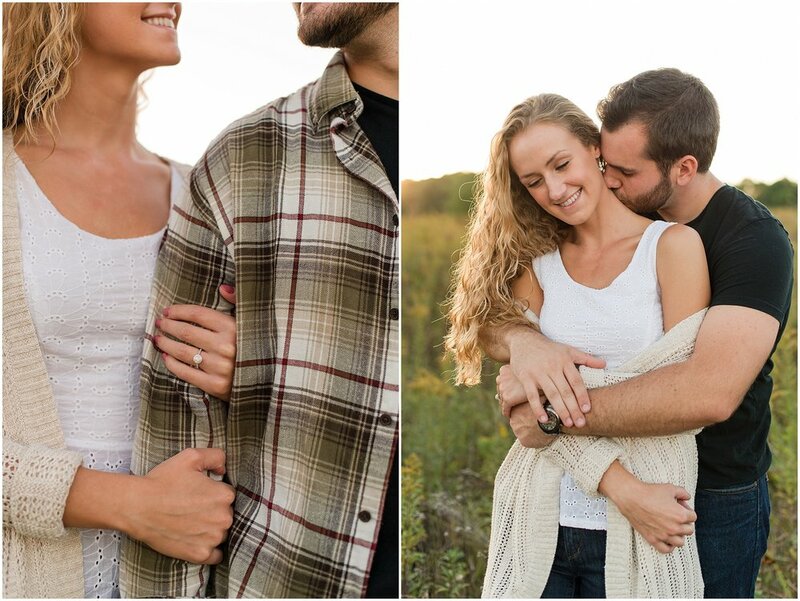 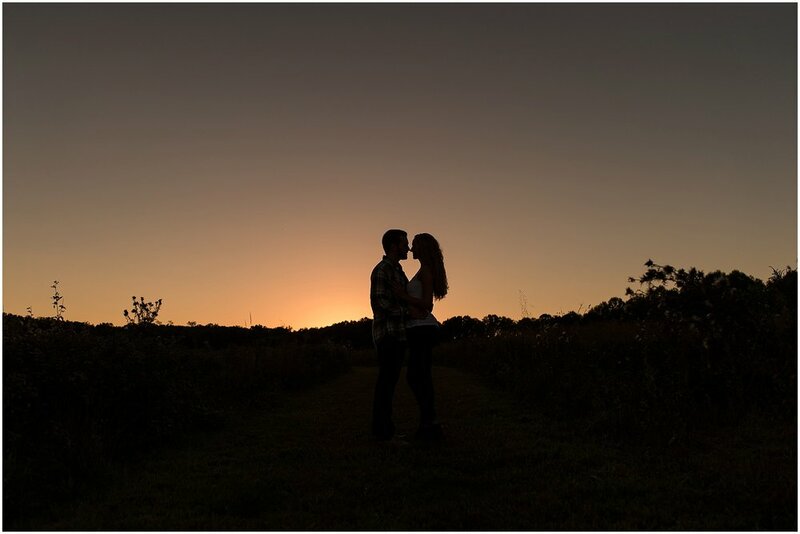 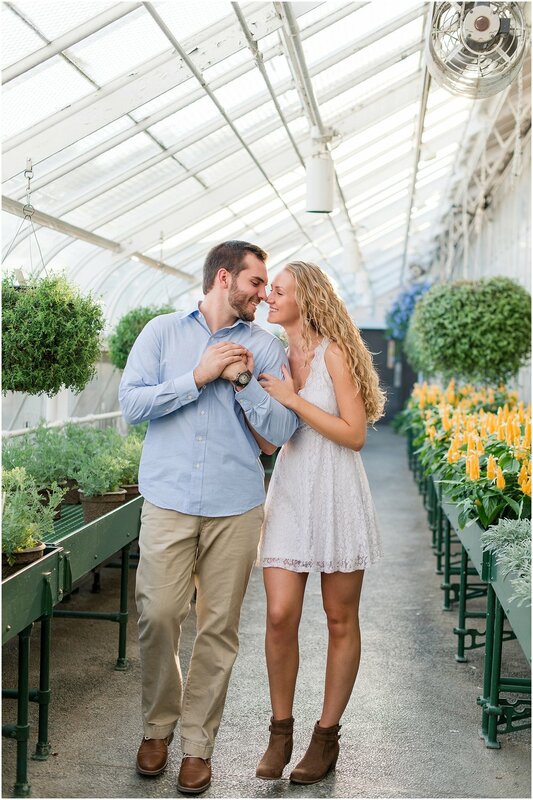 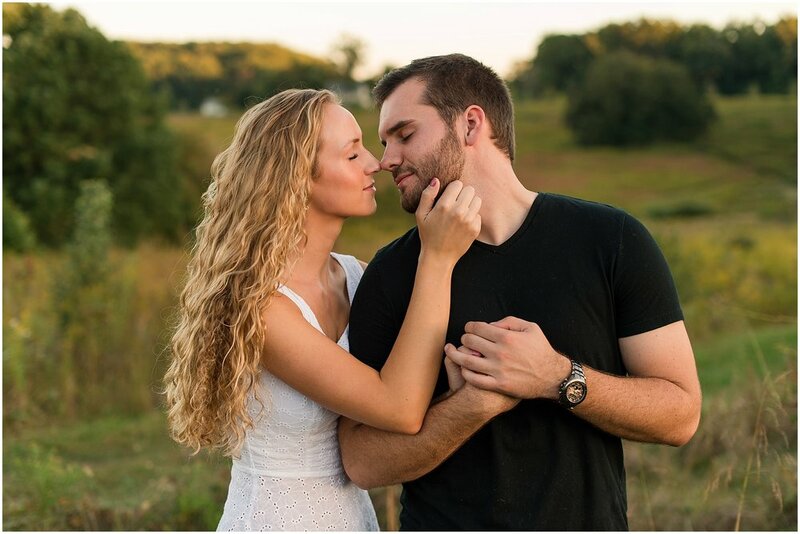 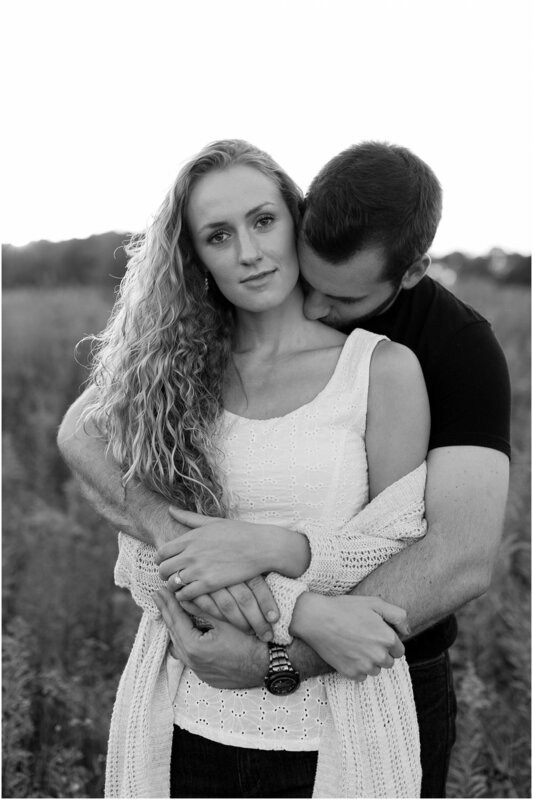 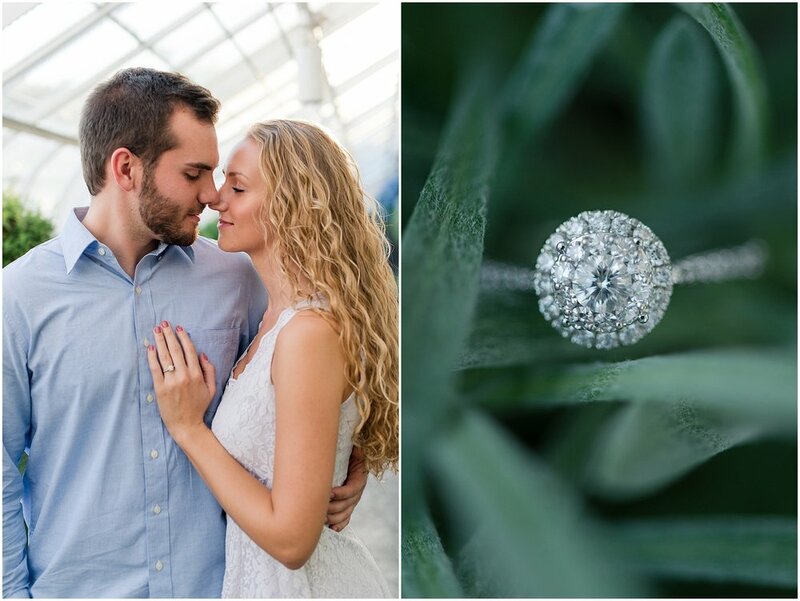 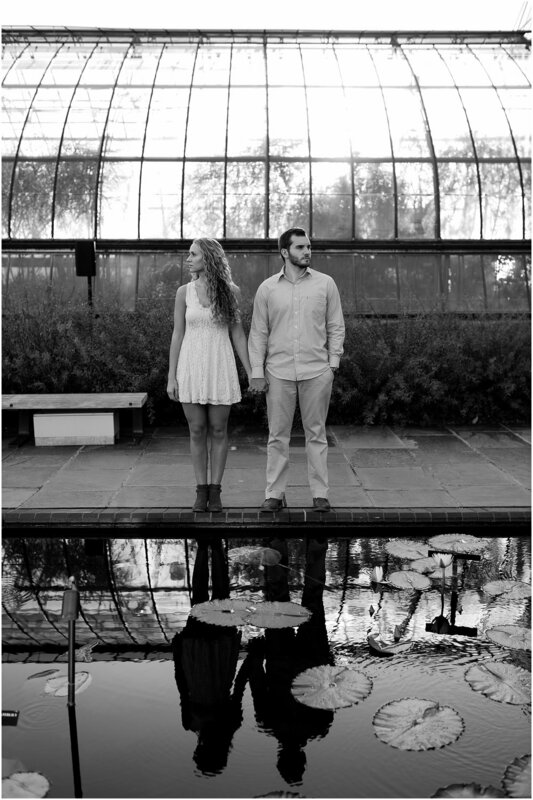 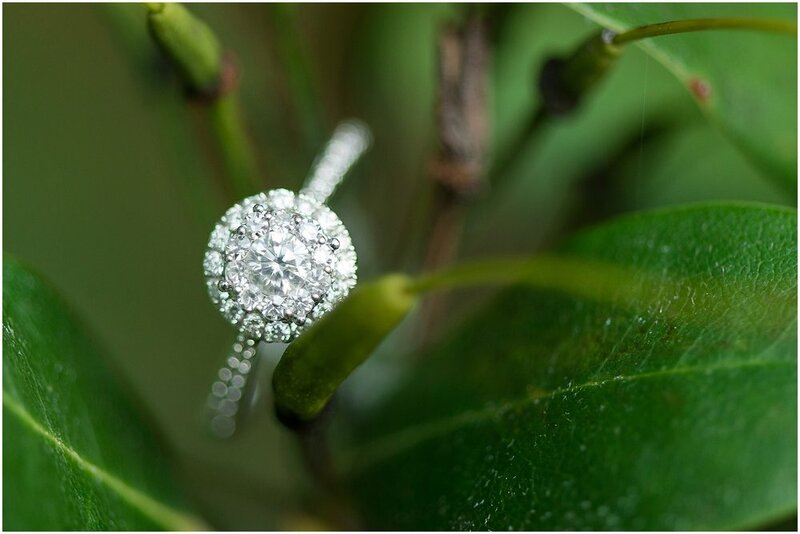 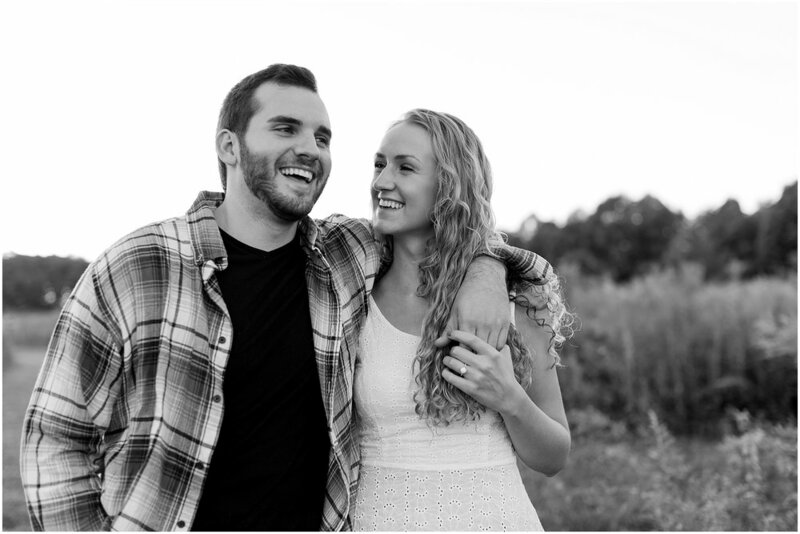 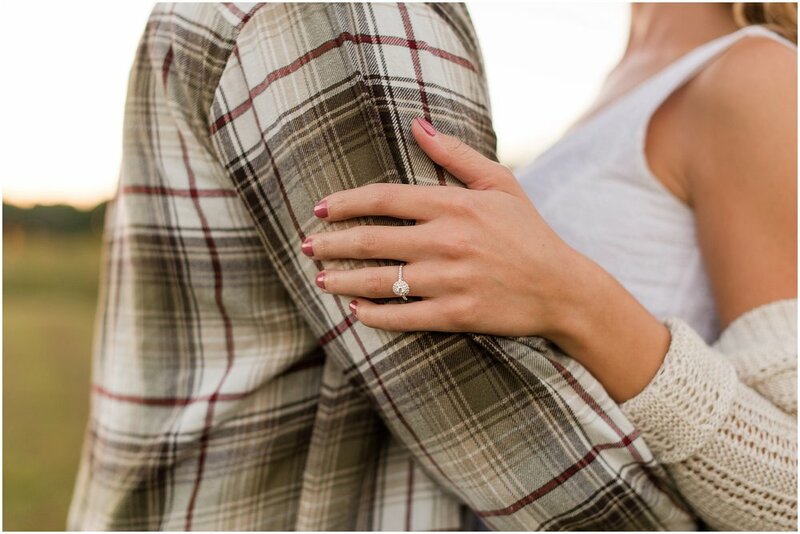 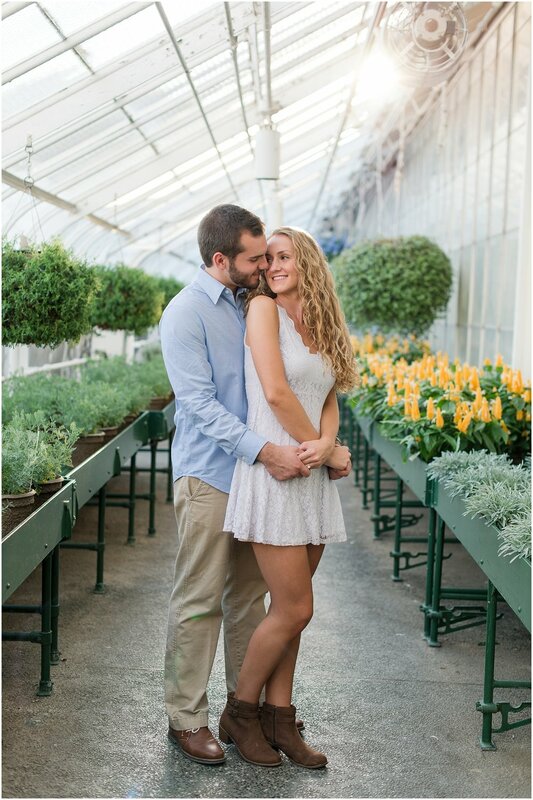 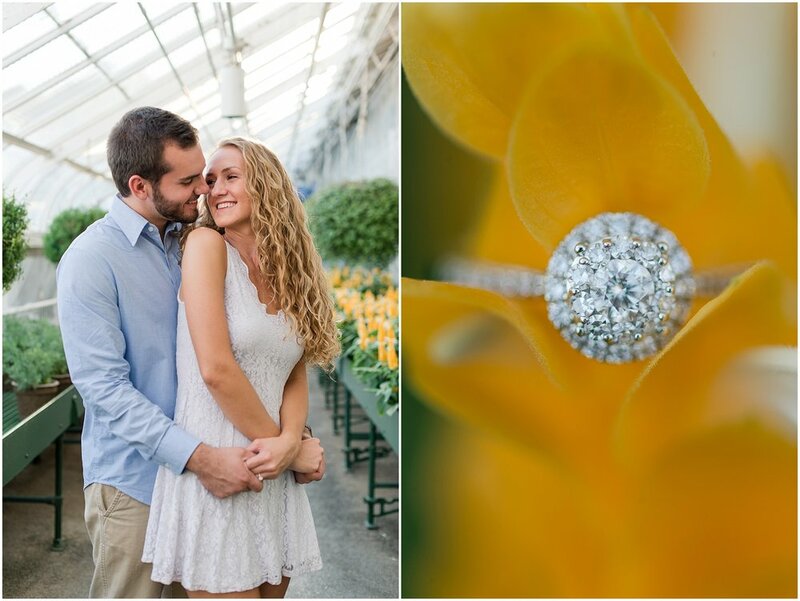 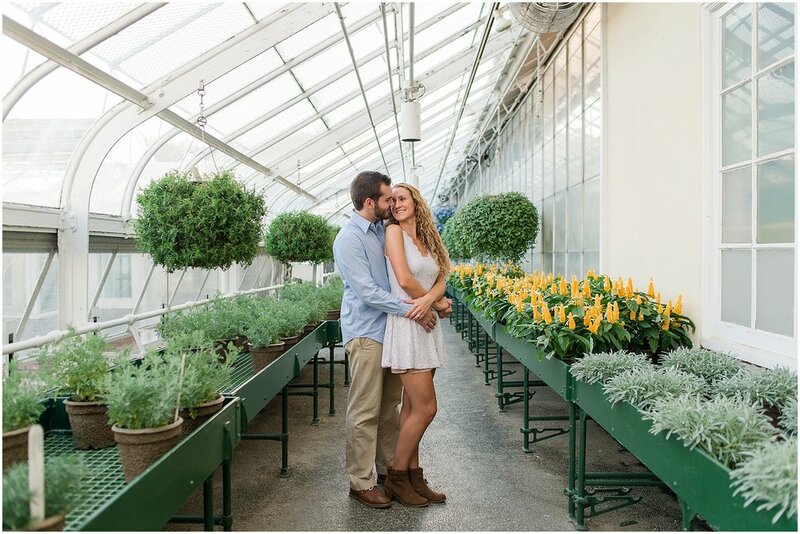 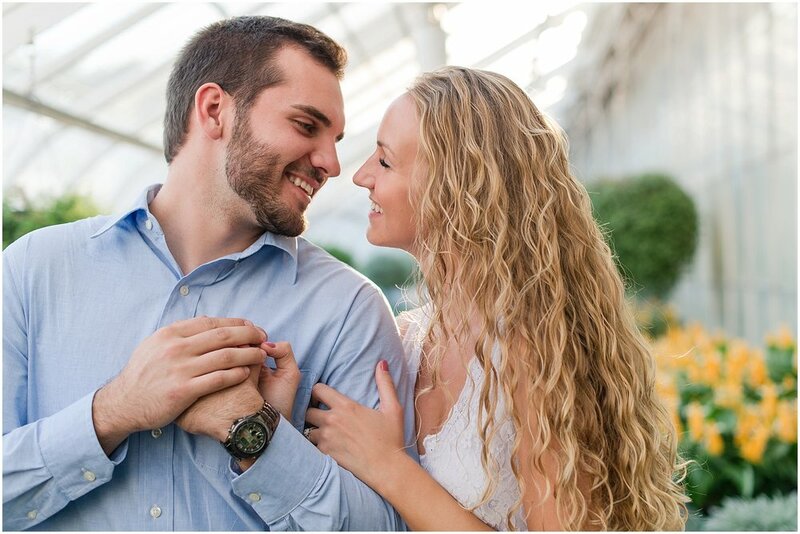 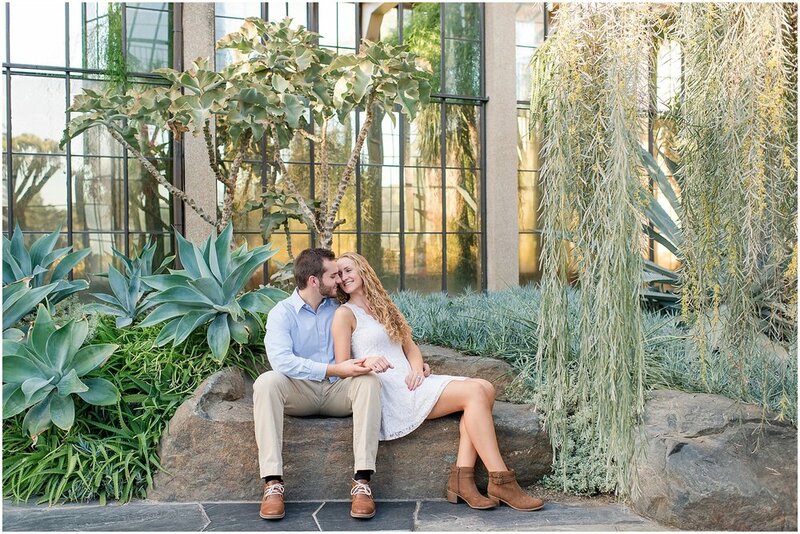 Austin + Libby met me at Longwood Gardens and we had such a blast exploring together. 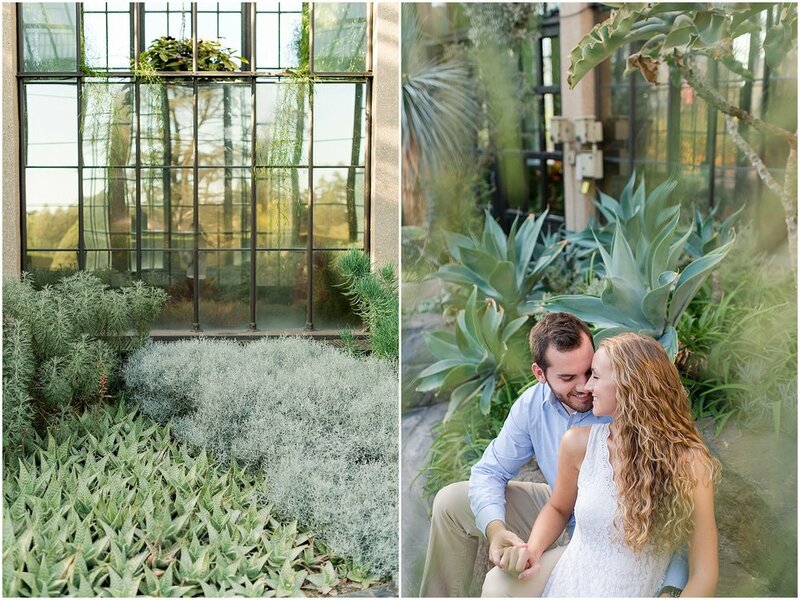 I think the greenhouse stole a piece of my heart! 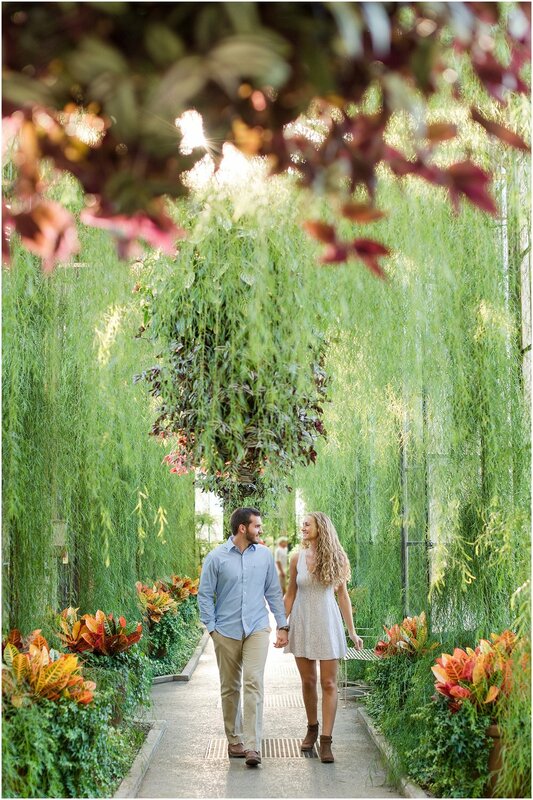 The light was magical and each room is like walking into a new little world.